World’s first wide field battle sight. Radically new design for professional and civilian MSR/AR-shooters, The BRAVO4 delivers an industry leading 42% wider field of view than current battle sights. The notably flat, distortion-free image boasts an unprecedented edge-to-edge clarity by means of a combination of Low Dispersion (LD) glass and aspherical lens design. Lightweight yet durable magnesium housing with integrated Picatinny top rail for additional accessories such as MRDs and lasers. Adjustable eyepiece with +/- 2 diopter correction. Dependable IPX-8 waterproof (to 400 mbar or 13 ft) and fog-proof performance. 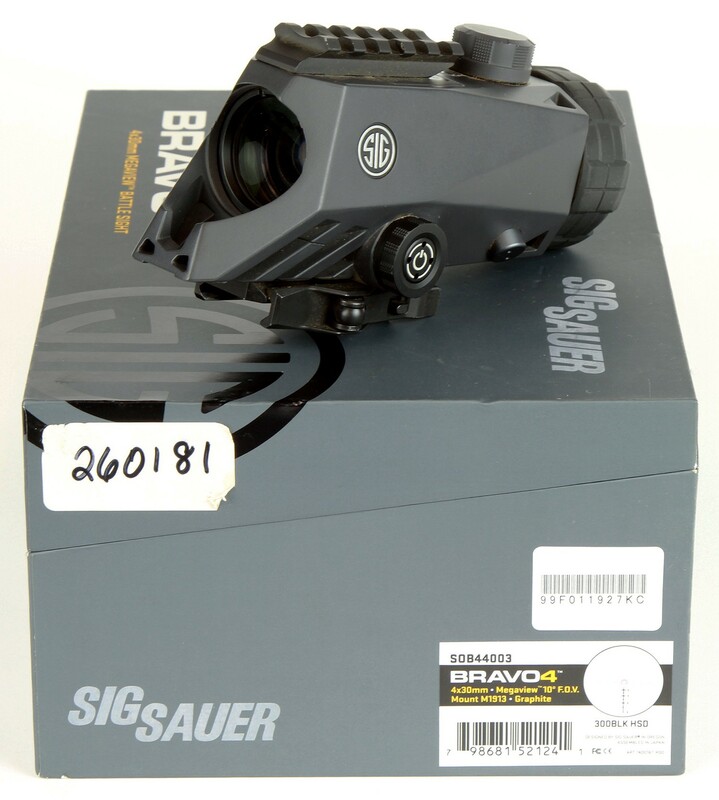 The BRAVO4 was engineered with the centerline of the optical axis at 1.535” above the top of an M1913 Picatinny rail interface for night vision compatibility.